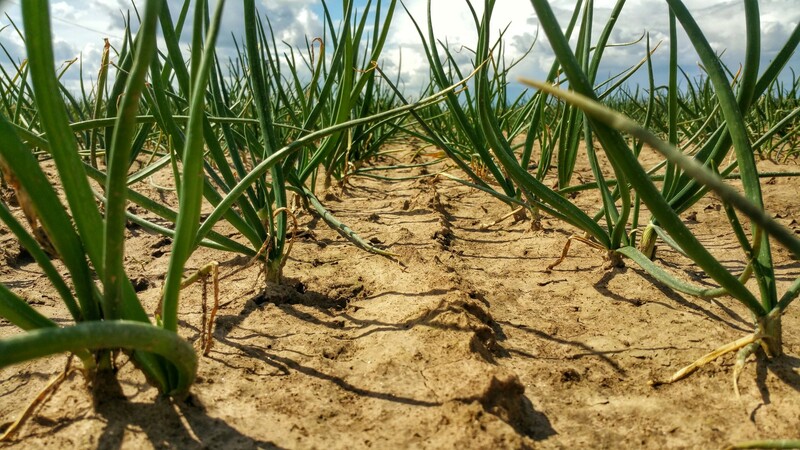 Our overwintered onions are growing nicely. Having basked in all of the warm winter weather during December and January, the more recent cold spell has checked the growth some what. They are now roughly where we would expect for this time of year. The frosts this week however are a concern with a high risk of bolting. We need to wait and see what the remainder of the spring and into the summer months brings us.